By Maxine Ashford on 2018-04-15 - Maxine has been a journalist since the late 1980s and for the past 13 years has specialised in motoring. Former motoring editor at Media Wales responsible for the Western Mail, South Wales Echo, Wales on Sunday. Freelance since 2009, Maxine loves cars but not quite as much as rugby! 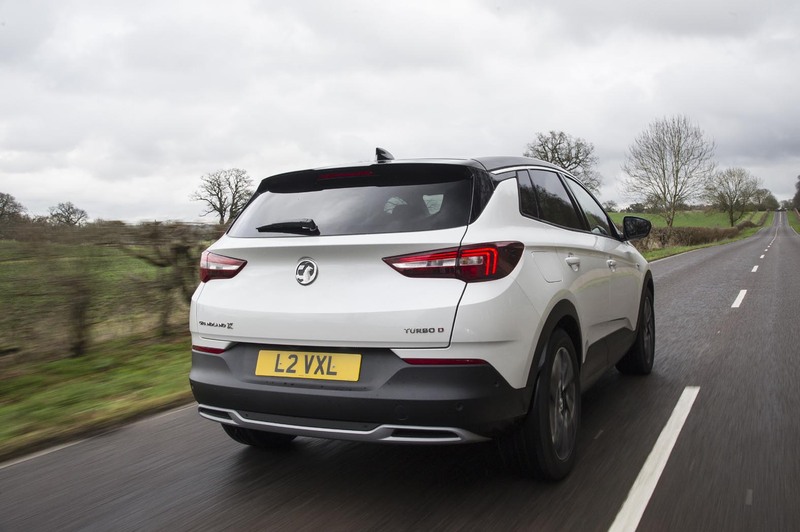 VAUXHALL has pumped up the appeal of its sporty Grandland X model by introducing a new top-of-the-range Ultimate trim level priced from £34,040. It is powered by a 2.0-litre 177ps diesel engine mated to a new eight-speed automatic gearbox and offers combined fuel economy of 57.6mpg with carbon emissions 128g/km. 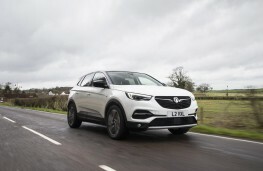 The muscular design of the Grandland X is guaranteed to attract attention and the Ultimate model we drove featured a panoramic glass roof, 19-inch diamond cut alloys, a black roof and door mirrors, sculpted wheel arches, the signature Vauxhall crease in the bonnet, LED daytime running lights, dark tinted rear windows, a bold grille housing the Vauxhall Griffin and premium quality lights. Although the higher-end Grandland X models are already generously equipped with the likes ofadaptive cruise control, wireless mobile phone charging and a Denon premium sound system, the Ultimate versions introduce a heated steering wheel, 360-degree Panoramic Camera, heated rear outer seats, leather upholstery, heated sports seats and thepremium LED adaptive forward lighting pack with projector headlights. 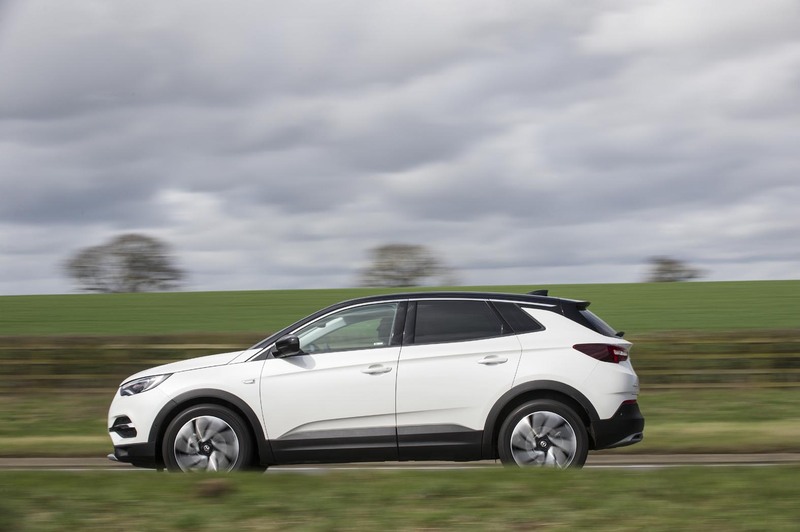 When it comes to performance, the Grandland X is a competent all-rounder sprinting from 0-60mph in 9.1 seconds and maxing out at 133mph. 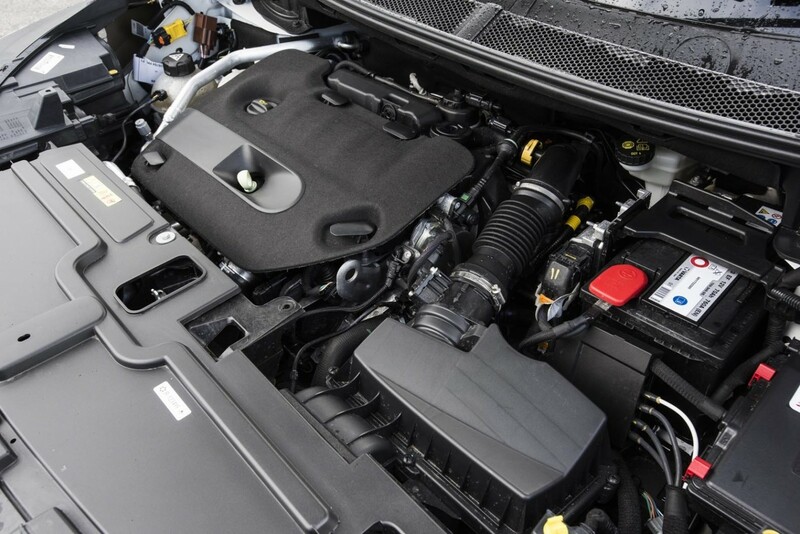 The acceleration through the automatic gearbox is smooth and responsive and there is a constant supply of power on tap which helps make light work of overtaking. 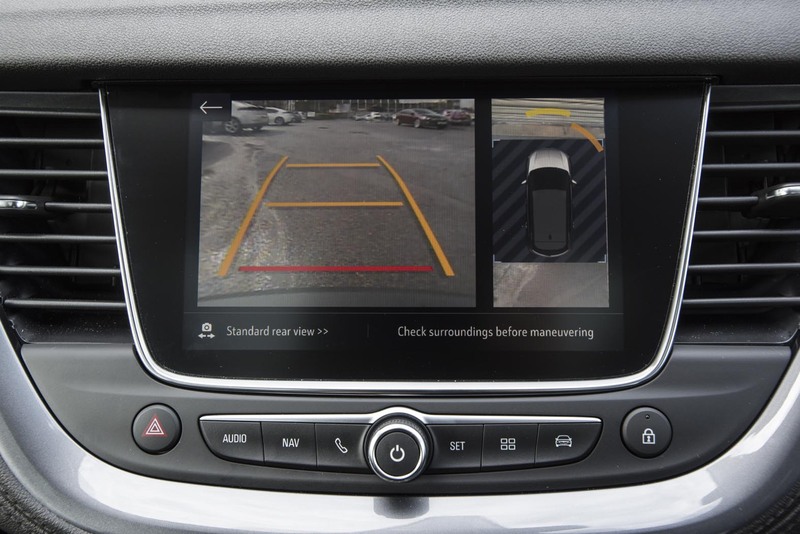 In town, the elevated driving position is a bonus with cars and pedestrians darting out from all angles and the advanced park assist will make you look an expert when squeezing into a tight parking space. Out on faster lanes and motorways, the Grandland X is also accomplished. It can easily hold its own alongside fast-moving traffic and the road-holding is assured for an SUV-styled vehicle. 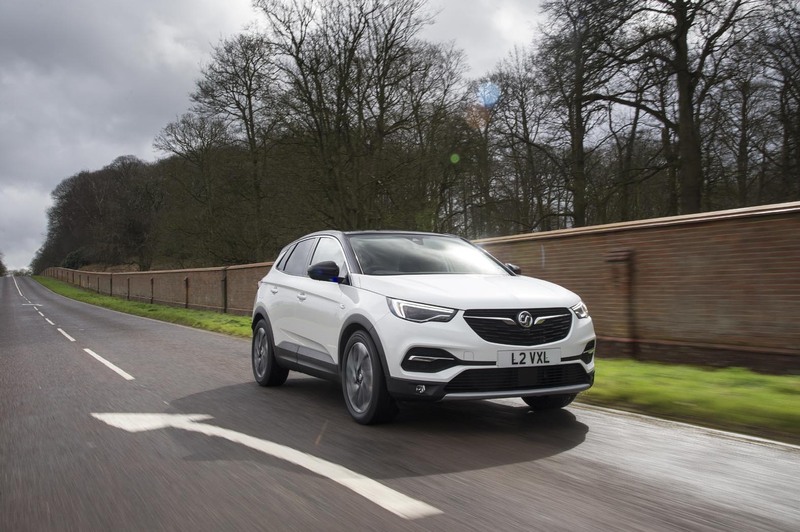 There is a little body sway if bends are attacked too enthusiastically and noise levels within the cabin increase at higher speeds with additional engine, road surface and wind sounds filtering through. 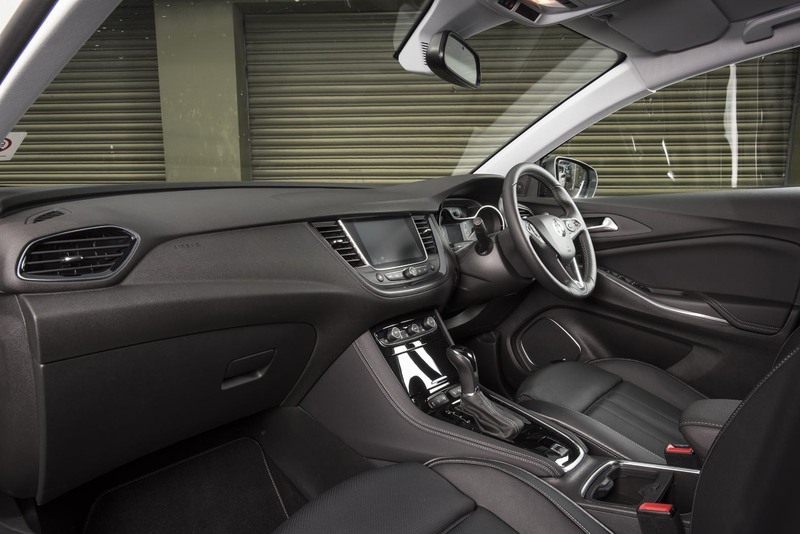 Comfort levels are high with powered seats and lots of steering wheel adjustment available. 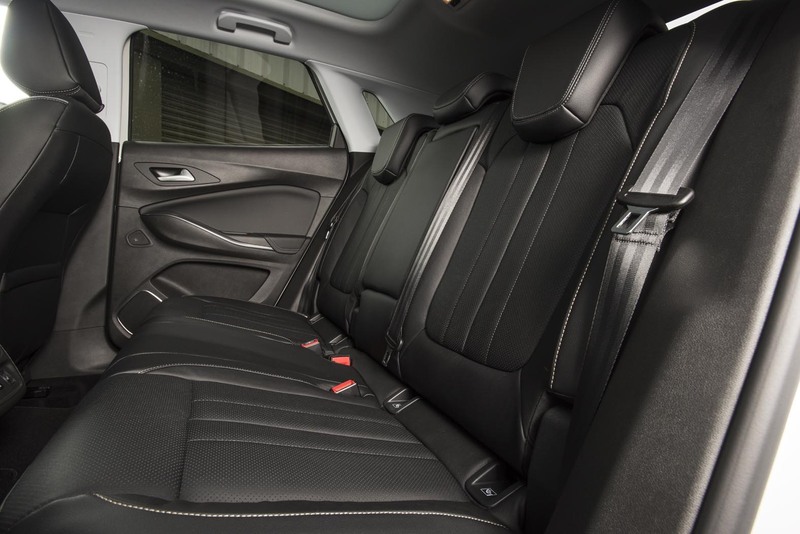 And there is ample room for three passengers to stretch out in the back of the car with plenty of leg, head and shoulder space. Being an SUV, the Grandland X needs to be practical and it is. 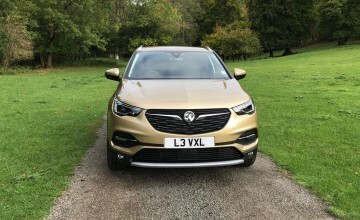 The boot, complete with a powered tailgate, has a capacity ranging from 514 litres to 1,652 litres with the 60:40 split-folding rear seats dropped flat. 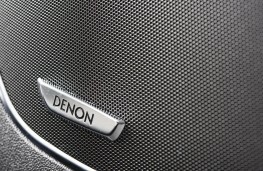 Elsewhere there are a number of convenient storage options scattered throughout the car including deep cup holders, handy door pockets, a glovebox and a central bin where the wireless phone charger can be found. 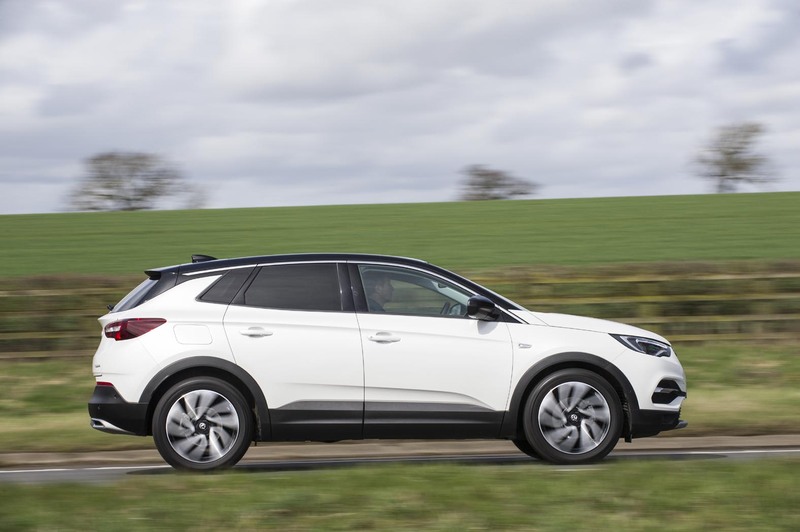 Safety features are comprehensive and include anti-lock brakes, blind spot monitoring, lane departure warning, speed sign recognition, traction control with hill start assist, tyre monitoring and six airbags. The Grandland X achieved the maximum five stars when it was tested for its Euro NCAP safety rating. 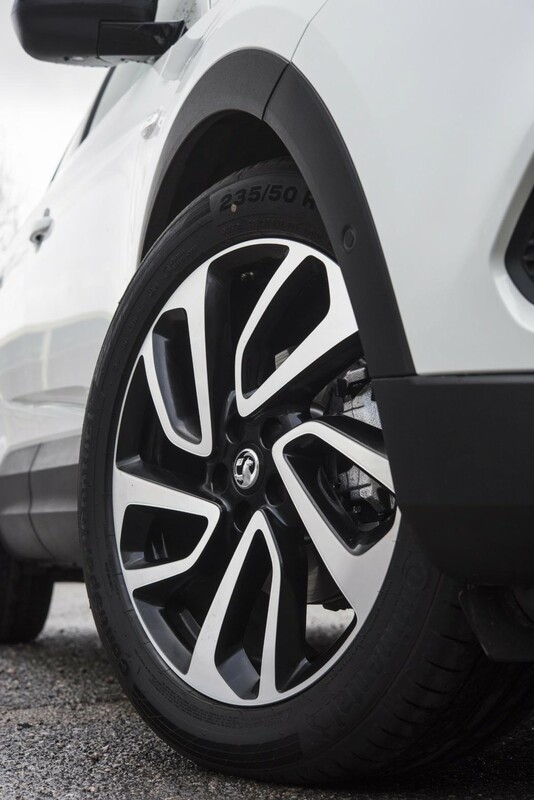 Unfortunately, due to the special wheels on the Ultimate model, it cannot be fitted with Vauxhall's IntelliGrip traction control system that offers extra grip in a range of challenging terrains such as mud, snow and sand. 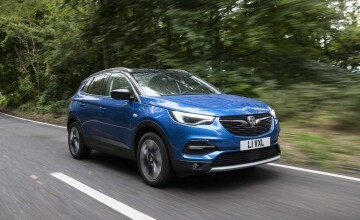 But a feature worthy of note is Vauxhall's excellent OnStar service which connects the driver to a ‘proper' person at Luton who is like your personal assistant and can offer all sorts of advice and tips. If you want to find a restaurant, petrol station, hotel or supermarket for example, you simply call them up, have a chat and they will download the directions straight to the car's sat nav system. 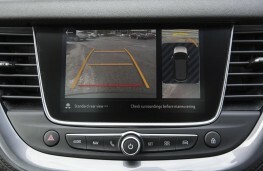 In addition, they are there to offer assistance if the vehicle is stolen, breaks down or is involved in an accident whereby your GPS location can be sent to the emergency services. All in all, the Grandland X Ultimate is another welcome contender for sales in the fiercely competitive SUV sector. 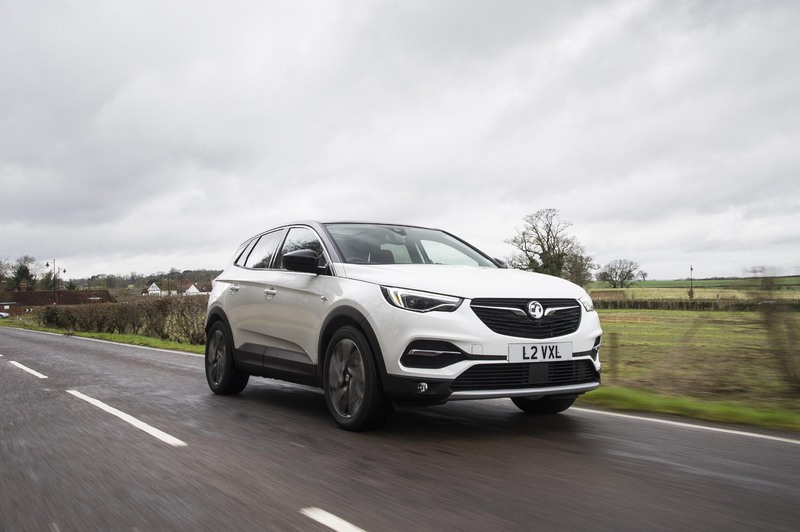 Admittedly there are more dynamic options out there and more refined models too, but the Vauxhall is an attractive all-round package and certainly worth a look.